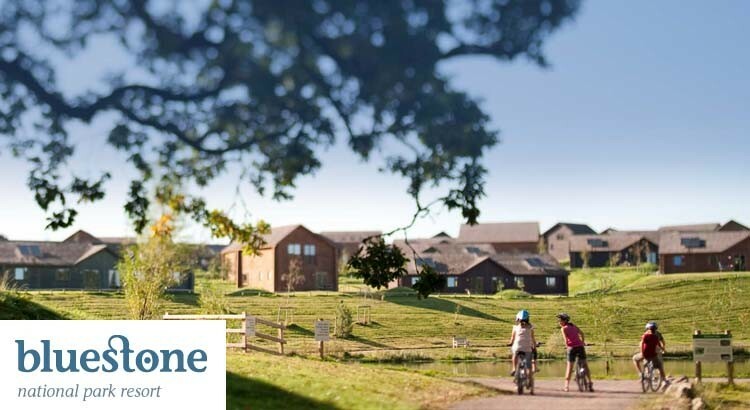 February half term is the perfect time to visit Bluestone Wales in Pembrokeshire, West Wales with family breaks starting from just £299 for luxury lodge accommodation sleeping a family of four. Bluestone offers great value for money during the school half term with special holiday deals for your holiday or short break getaway. You can also save 10% off your break, simply book online for your voucher to be applied. Bluestone have a range of great activities and entertainment for all the family as well as over 100 activities throughout the park including the Adventure Centre and Blue Lagoon Waterpark that are free for all resort guests. Why not explore the beautiful scenery; climb the tree ropes at Steep Ravine; fire giant catapults at the Tournament Field; step into the Adventure Centre with mini golf, climbing wall, bouncy castles and more. Or make a splash in the Blue Lagoon Waterpark with its wild waves, thrilling flumes and a lazy river. 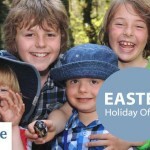 Bluestone holiday park has everything that a family could ask for during the Easter holidays. With luxury timber lodge accommodation, its own Welsh Village, Blue Lagoon Water Park, Indoor and outdoor activities and entertainment plus on resort restaurants – this place has everything! 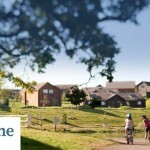 Discover more about Bluestone Holiday Park. All this is also included in the price!